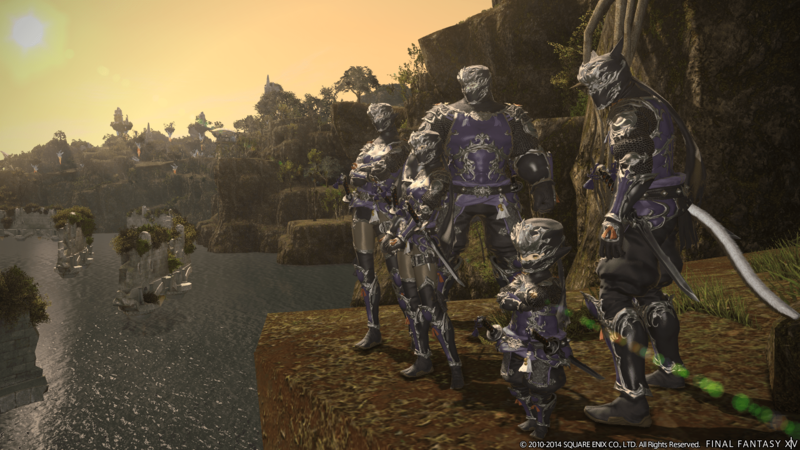 There is a metric ton of content to play through once you hit level 50 in Final Fantasy XIV, and figuring out exactly what you can do might be a daunting task. Thankfully, user Crabcommander on Reddit has compiled a post detailing the content that becomes available at level 50 as well as the prerequisites required to actually participate in said content. The list is a pretty big read. If you are currently leveling your way up in FFXIV, or have an interest in what the game’s end-game is all about, I suggest you give it a once-over.